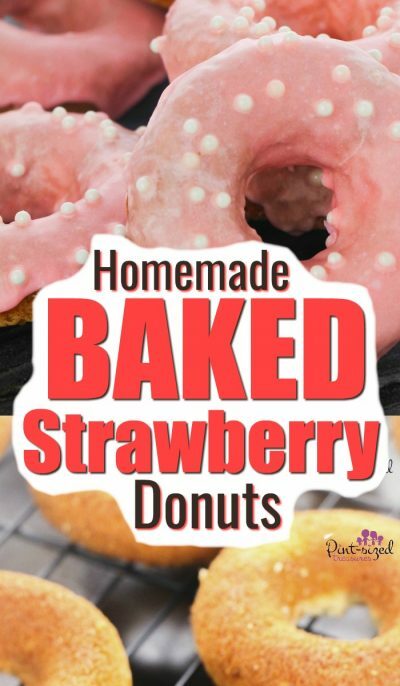 Baked Strawberry Donuts from Scratch that are Easy! 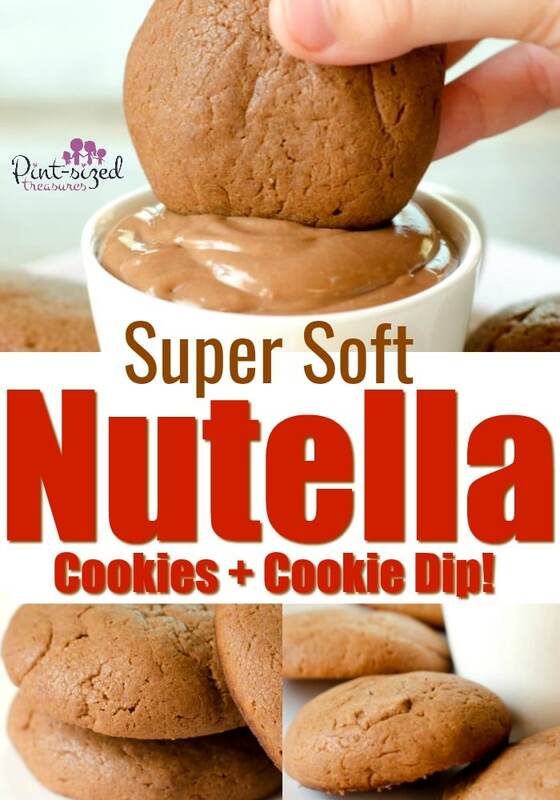 Mmm…this super soft Nutella cookie recipe is absolutely perfect! 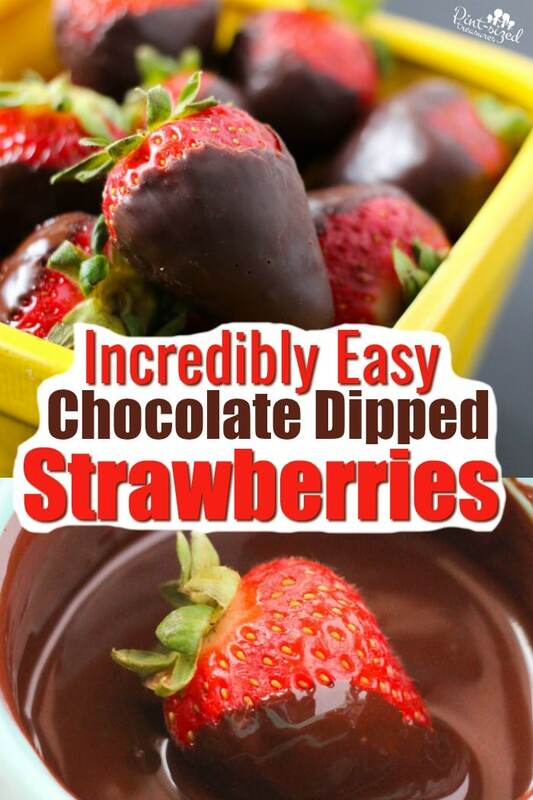 Nutella creates the perfect cookie base and pairs perfectly with our easy, Nutella cookie dip that’s silky smooth! 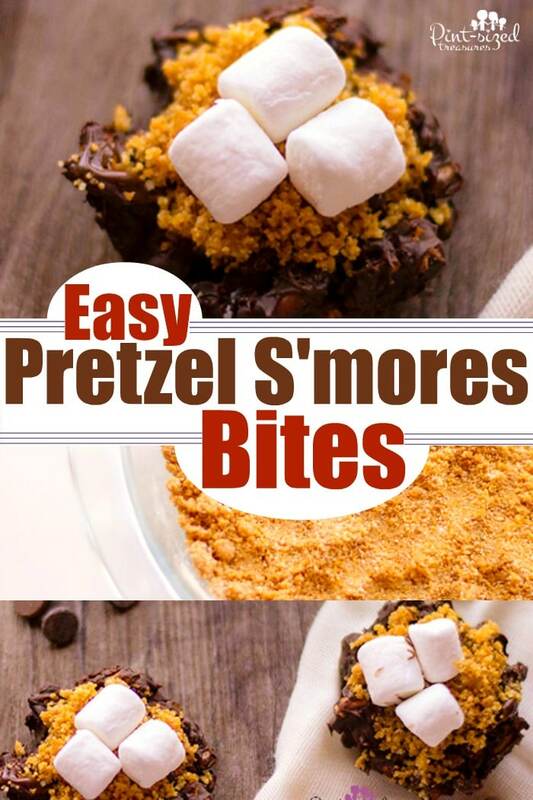 Chopped pretzels are coated with chocolate, placed in tins and topped with additional chocolate, graham cracker crumbs and mini marshmallow to create a crazy yummy, sweet and salty pretzel s’mores bites recipes! 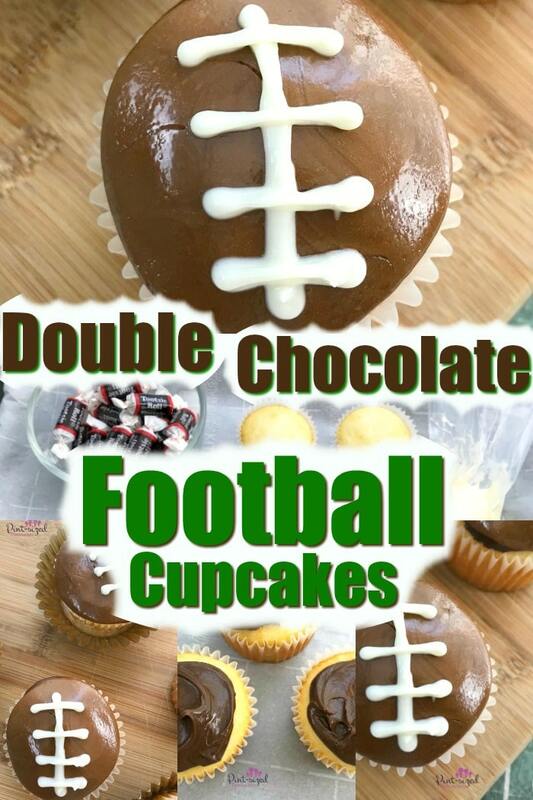 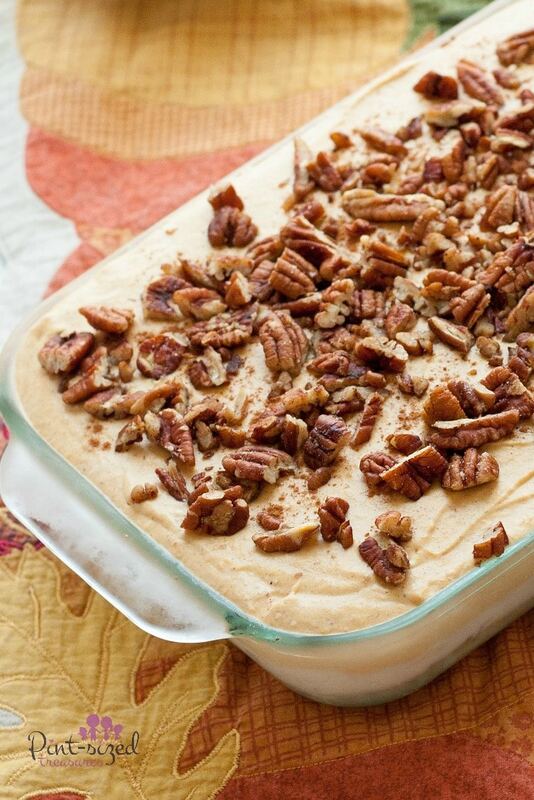 Perfect for s’mores fans!